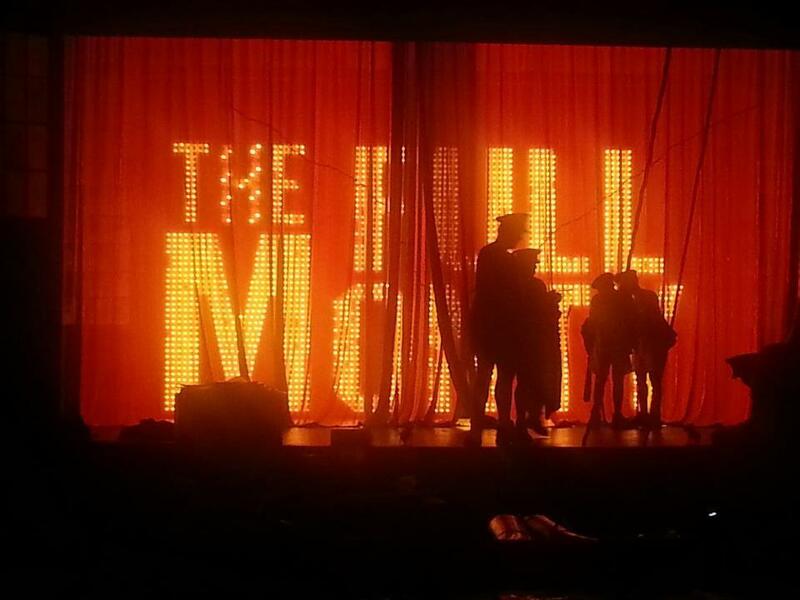 Several years ago I was in an excellent production of The Full Monty, and I consider that experience to be one of the highlights of my theatrical career. 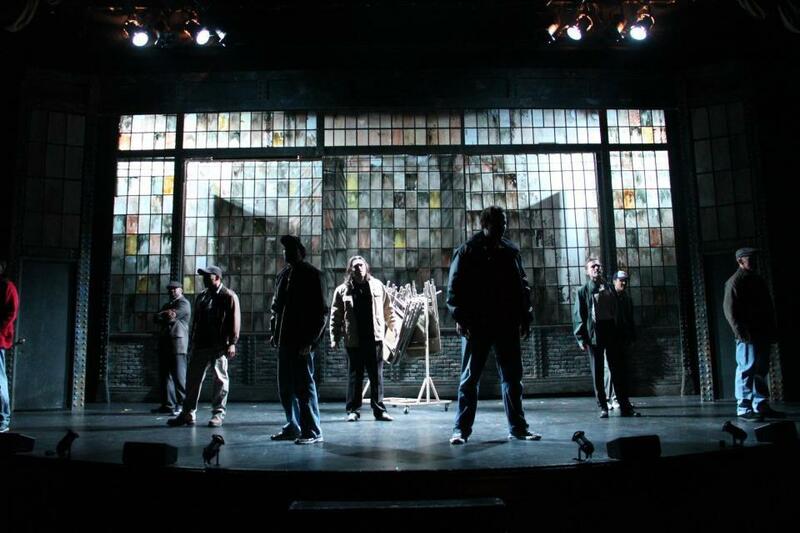 The Full Monty has always been one of my favorite shows, and getting the chance to work on it was a dream come true. Moreover, getting the chance to play Jerry (a role I’m not “traditionally” physically suited for) was an even bigger privilege. So imagine my glee when I was offered the part of Dave in Candlelight Pavilion’s production of Full Monty! After a whirlwind two and a half weeks of rehearsals we opened last weekend, and the response has been tremendous! 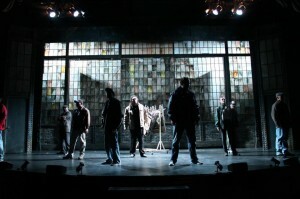 Audiences really love this show, and it’s not hard to see why – a story of a group down-on-their-luck dudes taking their destiny into their own hands is a powerful one, and it resonates strongly in our current national climate. In the show I play Dave Bukatinsky, an unemployed steel mill worker who struggles with issues of self worth, body image, and intimacy. I’m so grateful to be able to play this role, and it’s such an honor to work with so many wonderfully talented people. Come on out and see what all the fuss is about! For information about dates, showtimes and tickets, please visit the Candlelight Pavilion’s Website. Thank you so much, Gina! This made my day!!! !